As part of the tour, GAdventures brought us to Ccaccaccollo to visit a weaving community and see how alpaca textiles are made. The products at this community seemed much better than what we found in Cusco so we bought loads of scarves and sweaters. We spent the night in Ollantaytambo before heading to Km 82 to begin our trek. We went on a GAdventures tour through the southern part of Peru and it was awesome. After getting some churros (con chocolate, crema, and dulce de leche) at Manolo in Lima, we flew to Cusco to begin our acclimation to the high altitude. A good way of checking if you have altitude sickness is to drink a pisco sour once you are in Cusco and see if you immediately become intoxicated. If so, drink as much coca tea as possible because it really helps a lot (whether this is a placebo effect or actual effect, I have no idea). There was a tour day scheduled in Cusco but we kind of wanted to explore on our own so we wandered away from the group for the day. We decided to do a chocolate making workshop at Chocomuseo. We went through the entire process from roasting the beans to grinding the beans down to a paste (so hard to do by hand!) 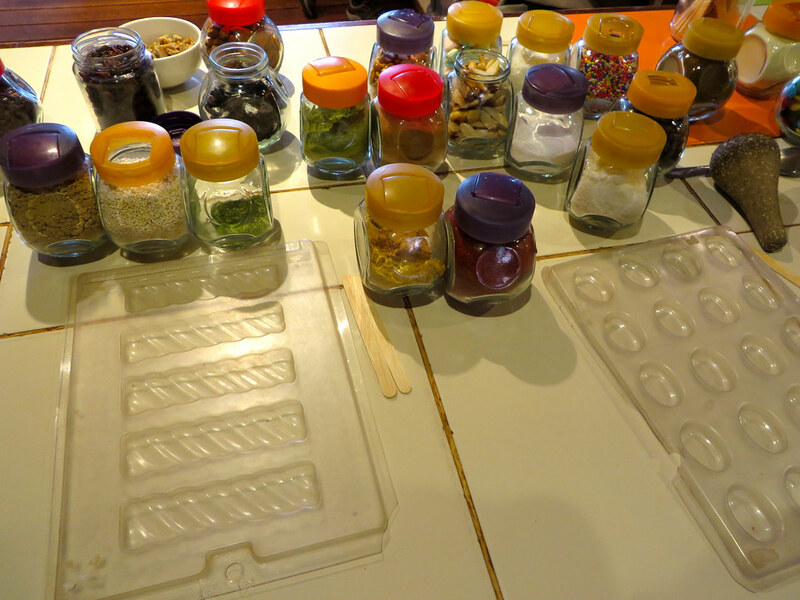 to making our own chocolate bars with lots of different flavorings. It was a lot of fun and pretty cheap at 70 soles.